A training, management and competency organisation has appointed a new UK managing director to lead the business as it continues to grow its service offering. 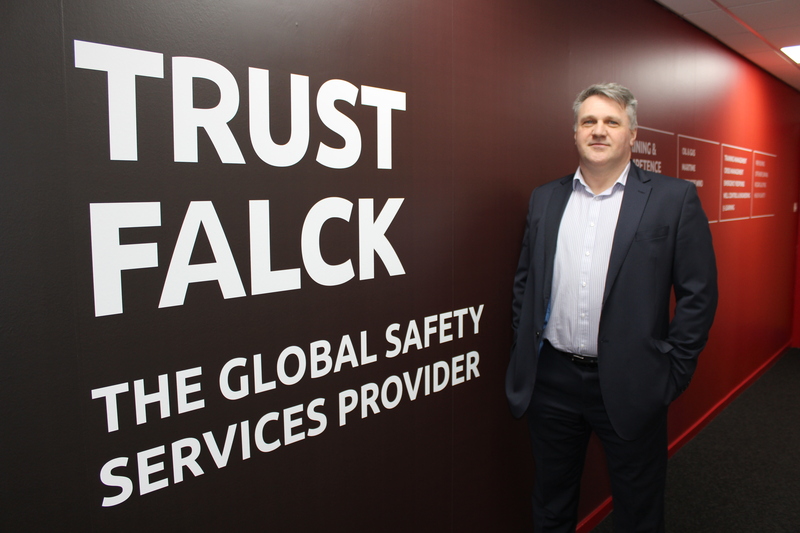 Falck Safety Services UK (Falck) has promoted Duncan Bonner following two years as UK sales director with the company. He takes over from Colin Leyden who has stepped into a senior management position with global responsibility for future strategy for the company. 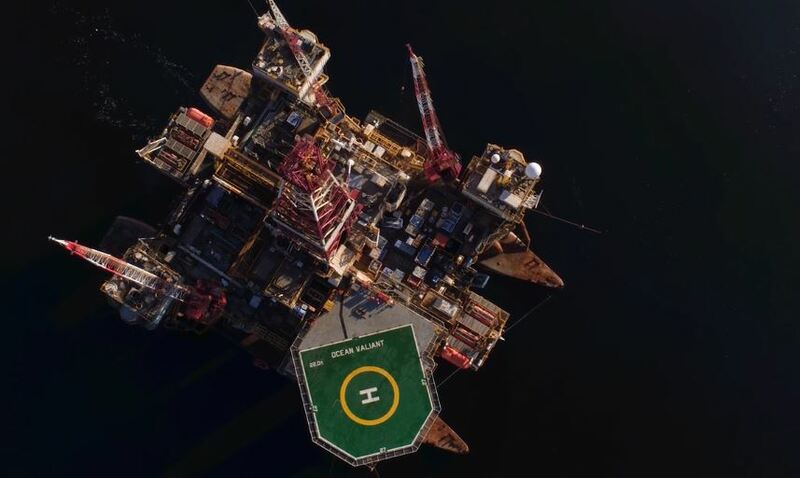 Mr Bonner, who has worked closely with Mr Leyden whilst part of the UK management team, has more than 30 years oil and gas experience with 15 of those in training management services. He will now manage UK operations for Falck, which has 35 training centres across the world, as the business expands its full service capabilities to offer clients a holistic approach for training and competency requirements. Looking ahead to his new role in the business, Mr Bonner said: “These are exciting times for the business as we look towards delivering a comprehensive competence and management service with an emphasis on full safety service capabilities, in addition to the organisation’s safety training provision. We will work to offer an end-to-end management service to diversify, standardise and enhance our clients’ requirements.